Bucket List Race Ironman World Championship - again. Former US Army paratroop officer, airborne ranger, and combat veteran. When I returned from my last deployment to Iraq in 2010, long distance triathlon helped me focus. 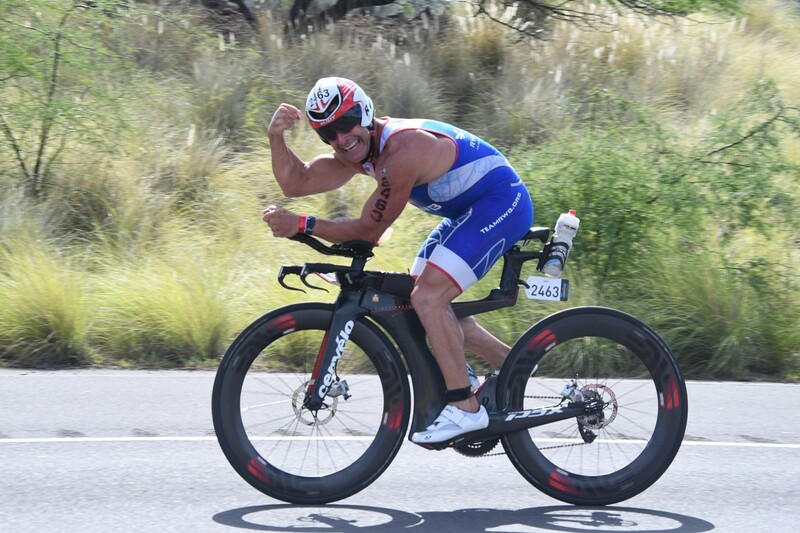 I am now an executive vp leading sales and marketing at a Fortune 500 software company and I race with IM XC, through which I qualified for Kona this year. I currently wear TeamRWB kit and support them as part of my advocacy for veteran employment.